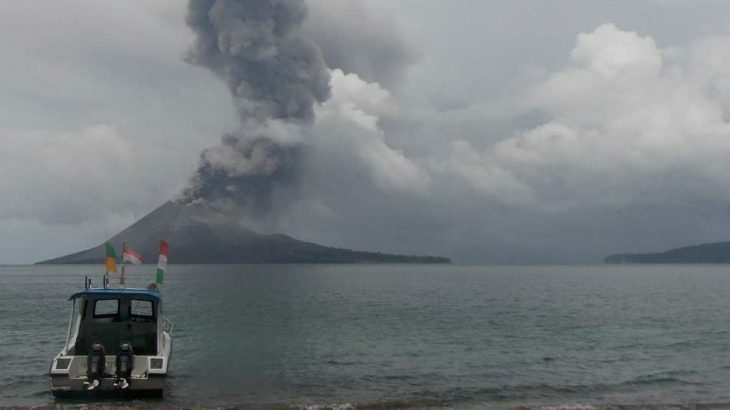 Known incorrectly as ‘Krakatoa’ to most of the Western world, this cluster of small islands is the site of one of the most well-known volcanic eruptions in history. 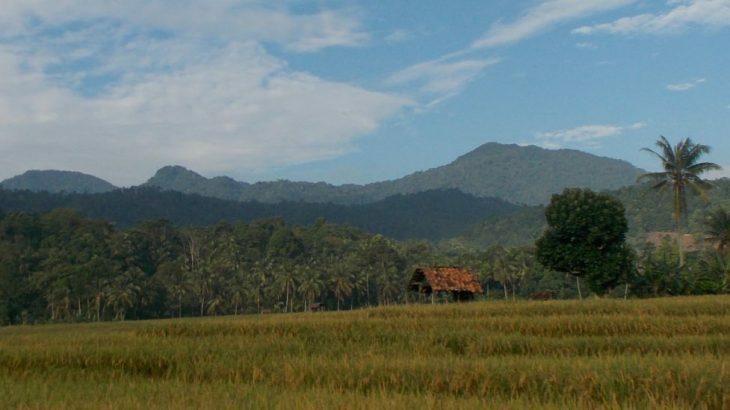 Gunung Rajabasa is the southernmost Ribu on the island of Sumatra and, as such, is easily accessible from Jakarta in a weekend. 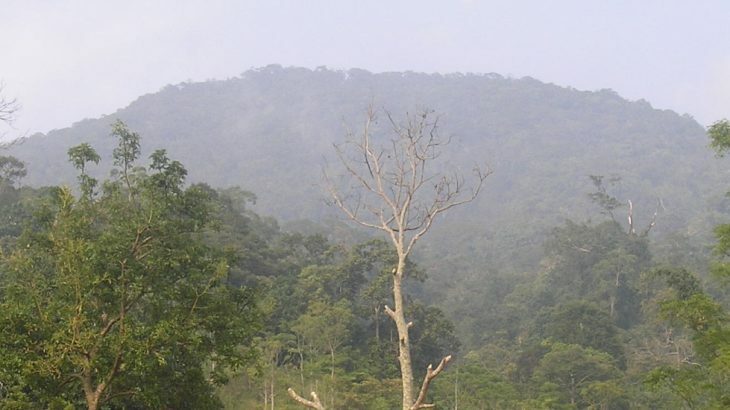 Because of its low height it is unfairly overlooked by many hiking clubs, but this is a positive thing because it means that the forest is still full of wildlife and there is little litter or noise or trail erosion here! Not yet anyway, so enjoy it while you can! 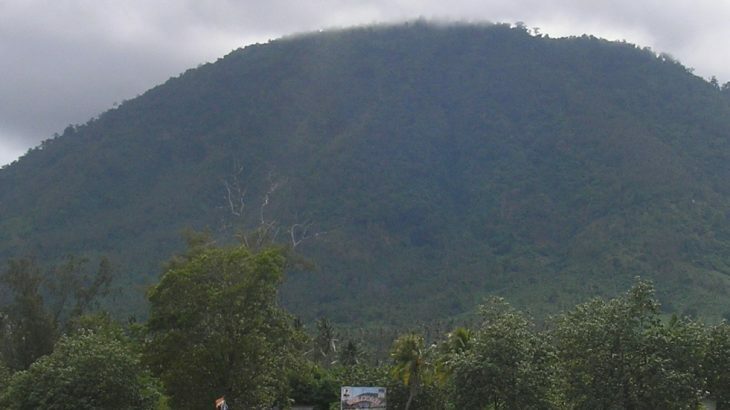 The large, forested Pesawaran – Ratai mountain range lies to the southwest of Bandar Lampung yet it is very rarely climbed by hikers – our trip here was the first since 2007! 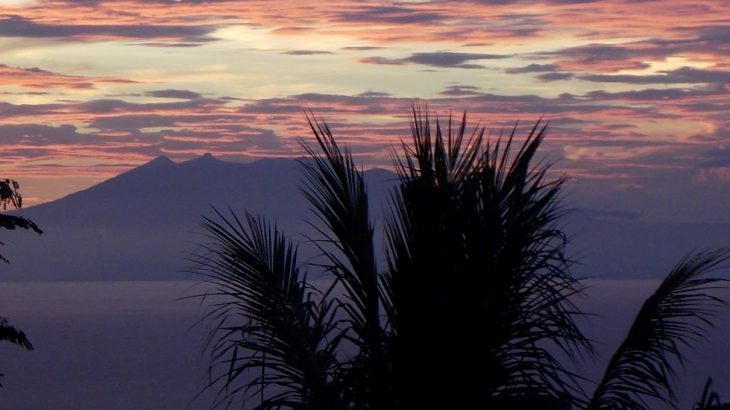 From the summit ridge of the highest peak Ratai there are excellent views to surrounding forest and the Lampung coastline and you will almost certainly hear the calls of siamangs who live in this remarkably wild area. 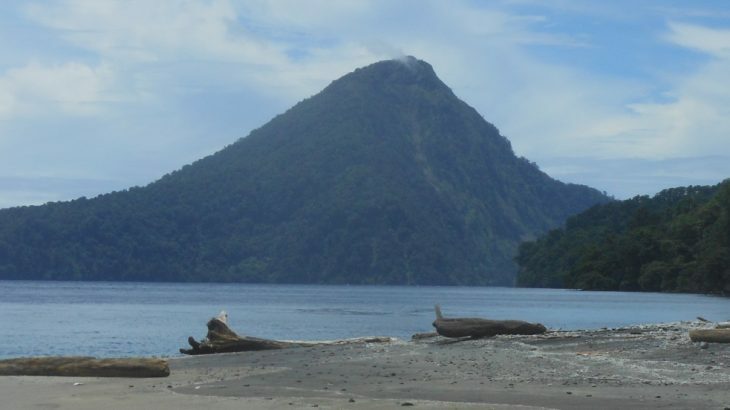 This 844m high island lies in the Sunda Strait just 12km north of the Krakatau islands and is usually accessed by boat from Canti near Kalianda, Lampung. It’s a really peaceful environment and quite popular with visitors from the Sumatran mainland. Despite its calm atmosphere today, the island was devastated by the Krakatau eruption and it is hard to find a tree on the island which predates the catastrophic events of 1883. It’s a great long weekend break from Jakarta. 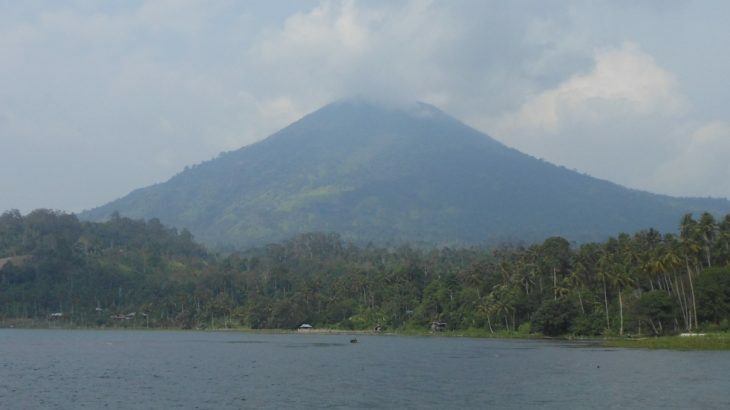 This mountain is the highest in Lampung and offers some of the most challenging yet rewarding hiking in the province. 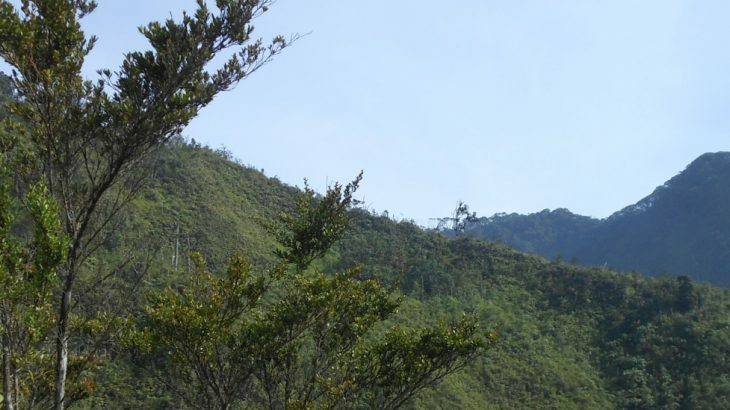 Unlike most peaks in this area there are actually some wonderful open views on the higher slopes of the mountain and both flora and fauna remain relatively undisturbed. Lying just under an hour’s drive from Danau Ranau it makes a great long weekend trip from either Palembang or Bandar Lampung.